Online shopping is on the rise due to fast-paced lifestyles and a lack of time to shop in ‘Brick & Mortar’ stores. E-shopping is intended for the direct sale of your products or services and allows you to communicate with your customers to establish trust in the system. 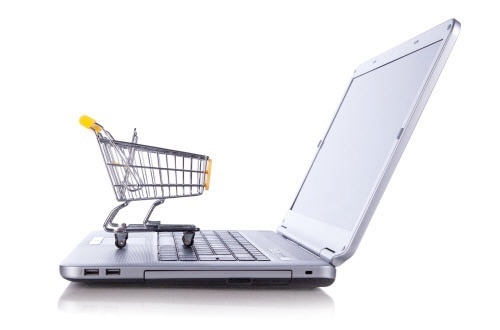 This is why the image and flawless operation of an e-shop is of the utmost importance. MMvisual provides a unique, visually attractive and fully operational e-shop created in its own Minitron system. Simple shapes, clear structure and ease of use are our fundamental guidelines in designing the e-shops, which will impress your users and expand your business to a global level. We cooperate with our partners from the initial planning process to the final implementation and testing of the web site. We create unique and attractive outlines into which we integrate different payment systems (PayPal, Moneta, Bankart, Klarna, Payflow), according to the needs of our partner. An effective online business also depends on the visual presentation of the e-shop, which is why MMvisual pays so much attention to graphic design; we plan and create unique and original web outlines for each individual customer. MMvisual web design offers much more than basic e-shop outlines; we help create a more effective web performance through your customised website. 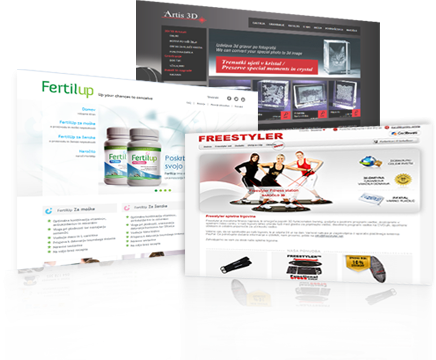 Responsive design and visual concept websites and objectives of the project. Development and layout of the website. The customer is using our own CMS Minitron system for editing and updating the web content. Here we designed a visual conception, as well as, web programming for the setting up of an E-shop intended for selling intimate products for men. Advice on design and visual concept of the website. Development and layout of the website. Programming and setting up website. The customer is using our own CMS Minitron system for editing and updating the web content. We thank you for your trust. We'll do out best to answer you as soon as possible. Tell us your wishes and ideas, we will be happy to respond and share our expertise with you.